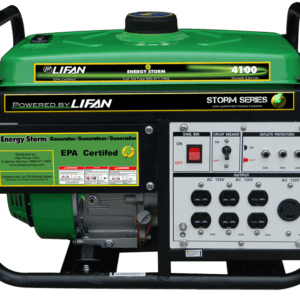 LIFAN Power USA is proud to offer a full line of quality residential portable generators with our Energy Storm program. 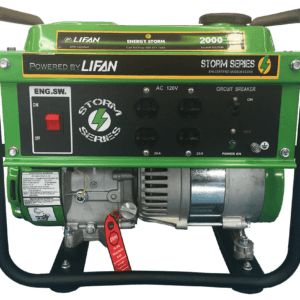 All of our Energy Storm portable generators are manufactured with LIFAN’s high quality parts and service. 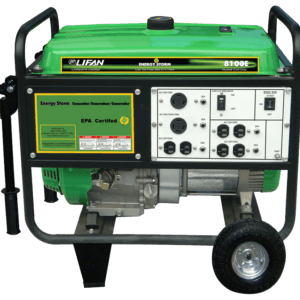 Let LIFAN Power USA’s Energy Storm Portable Generators power your home, hobbies, and fun! 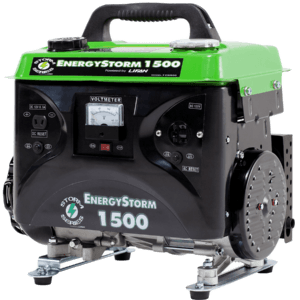 Most of our Energy Storm Series Generators include Never-Go-Flat wheels, allowing easy transporting. 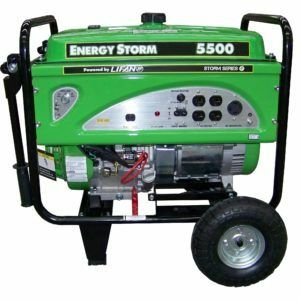 The Energy Storm Series also have models that feature the Electric Start along with Recoil Start. CARB Approved models Available! 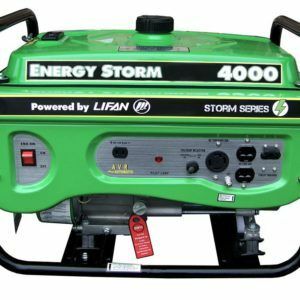 We fully support our Energy Storm Portable Generators with our Warranty Policy. 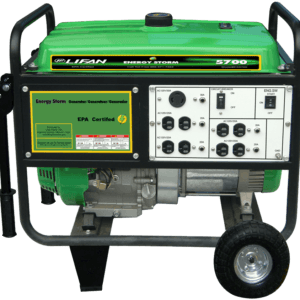 Not sure what size Portable Generator fits your needs? 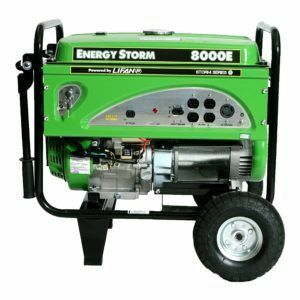 Use our Wattage Reference Chart to determine the best Generator for your needs!